Can travel agents help when things go wrong on the road? 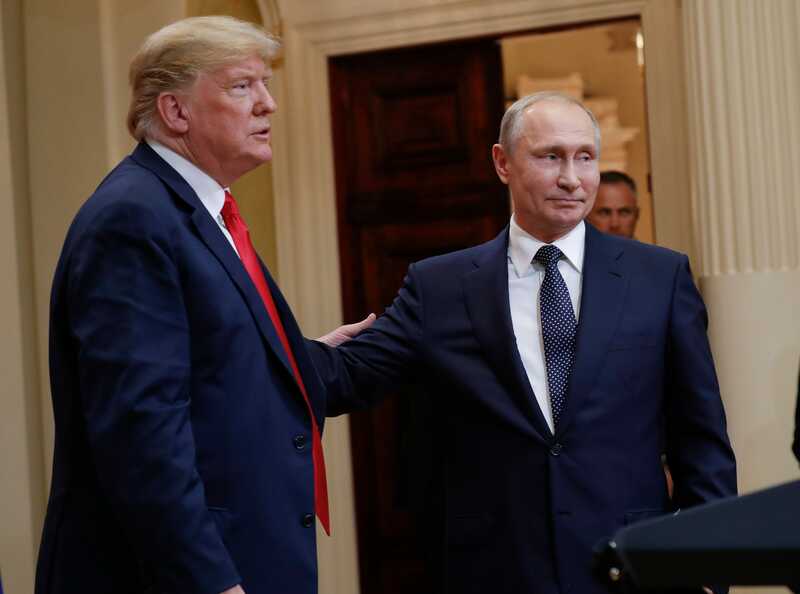 President Donald Trump may view Russia’s Vladimir Putin as a “competitor” who is “not my enemy,” but a new poll being released Wednesday shows a large majority of Americans do not share the same opinion. Copyright © Spyder News 2018. All rights reserved.